You select the gate code, you lock and you keep the key. All steel construction, minimizes moisture. 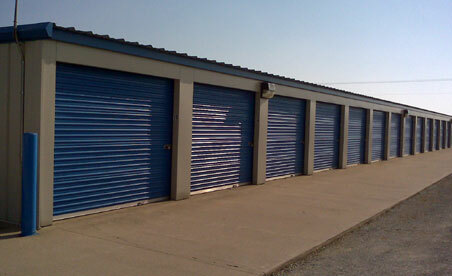 Roll up steel doors, 104" wide and 82" high, inside unit height 96". 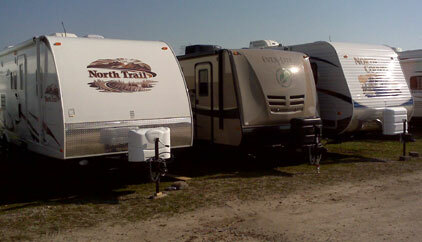 Perfect for RVs, Motor Homes, Utility Trailers, Ect. We have a secure gated lot with nightly security rounds. Assigned lot number and custom gate codes.